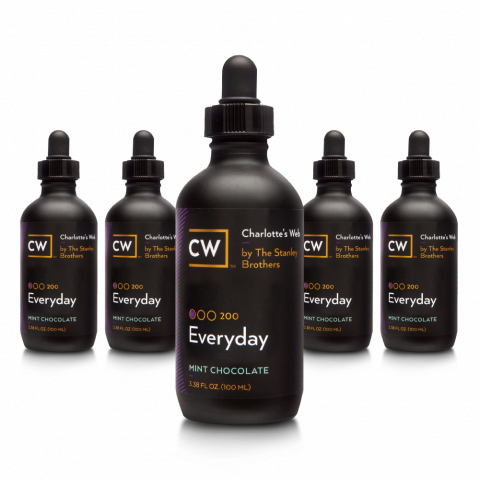 CW™ Hemp is a family owned Colorado Company and the exclusive provider of Charlotte’s Web™, the World’s Most Trusted Hemp Extract™. 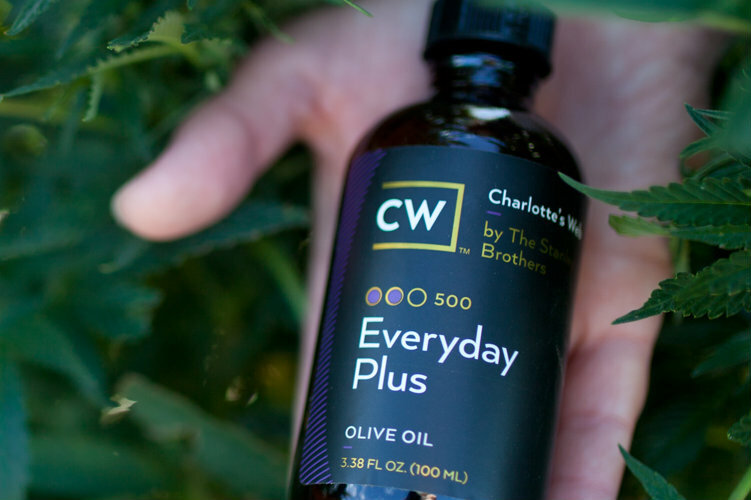 Founded by the Stanley Brothers of Colorado, CW™ Hemp leads the industry in quality, safety, consistency and social responsibility to improve thousands of lives daily through the use of Charlotte’s Web™. What are neuroprotectants and antioxidants?